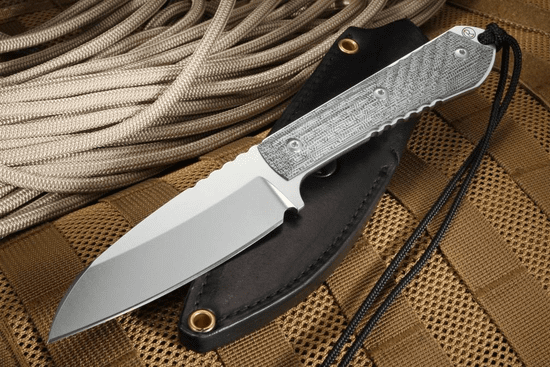 The Chris Reeve Nyala - Insingo Blade is a brilliantly designed and crafted fixed blade knife that is a perfect addition to your tactical range bag, hunting kit or can become part of your dependable survival gear. 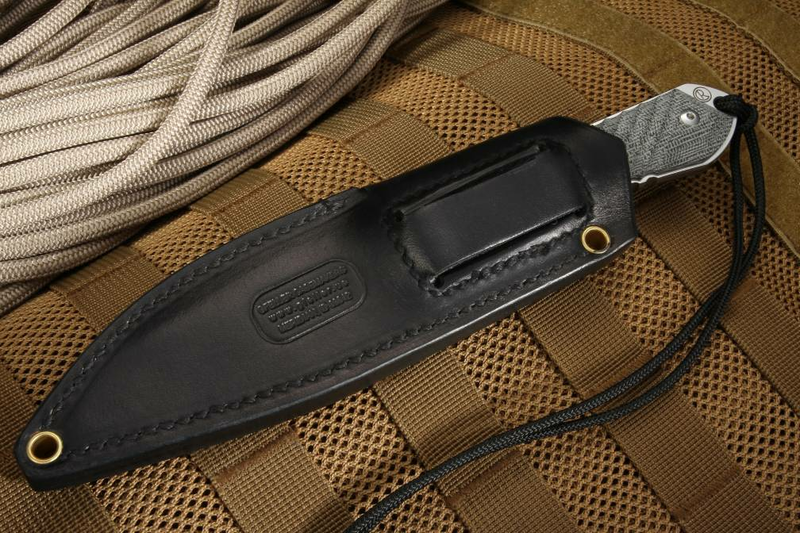 Debuting in 2018, the Nyala is now available in a black canvas micarta and a black leather sheath. The overall length of the Nyala blade (pronounced Nn-yaal-a) is 8.5" long and it weighs 6.2 ounces. 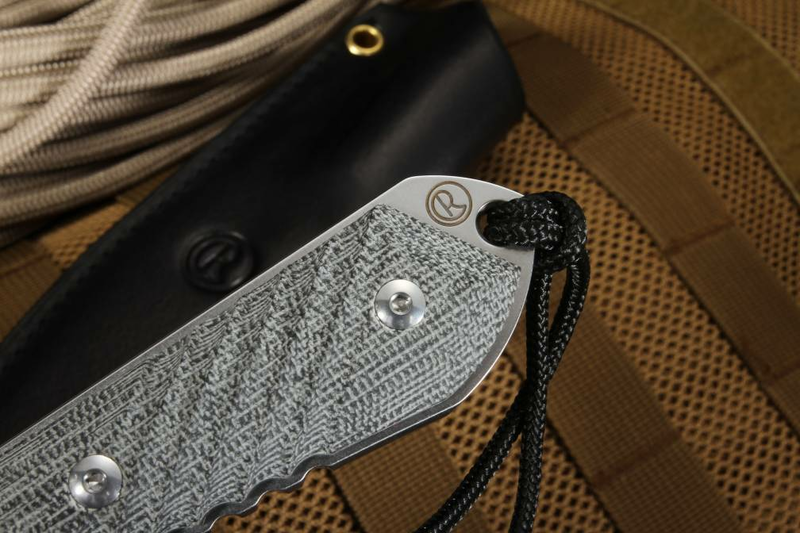 The blade, at 3.75" long and 0.18" thick, has a fine stone wash and is made from CPM S35VN Stainless Steel. With a blade hardness of 58-59 RC, it will offer you both high toughness and wear resistance. 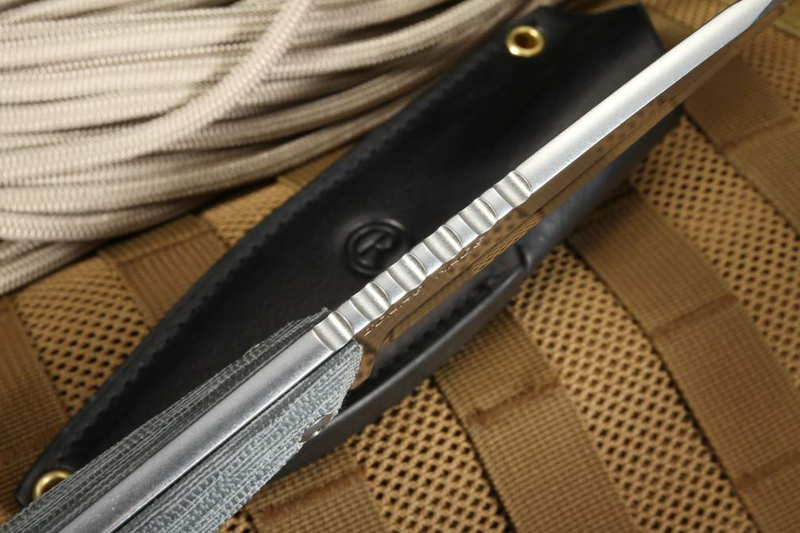 You will use this razor-sharp blade in the field while performing tactical and covert operations with ease. 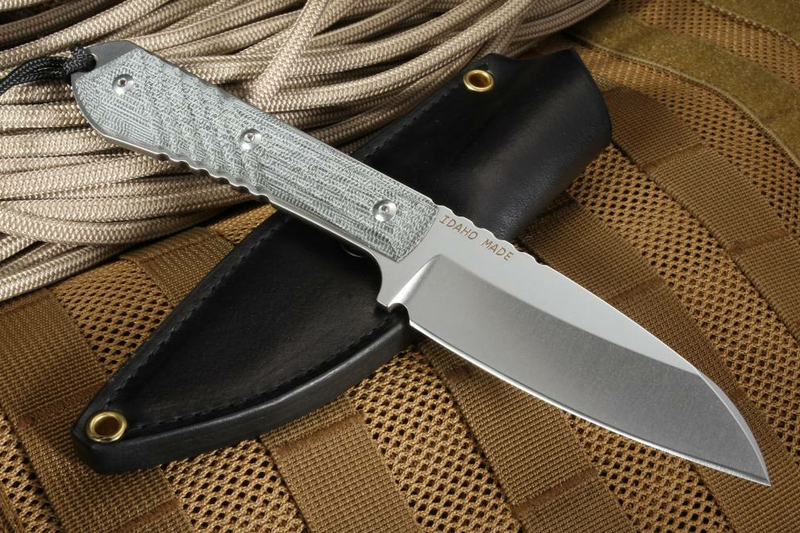 The Nyala handle is made of black canvas micarta that is full 3d machined for maximum comfort and usability. 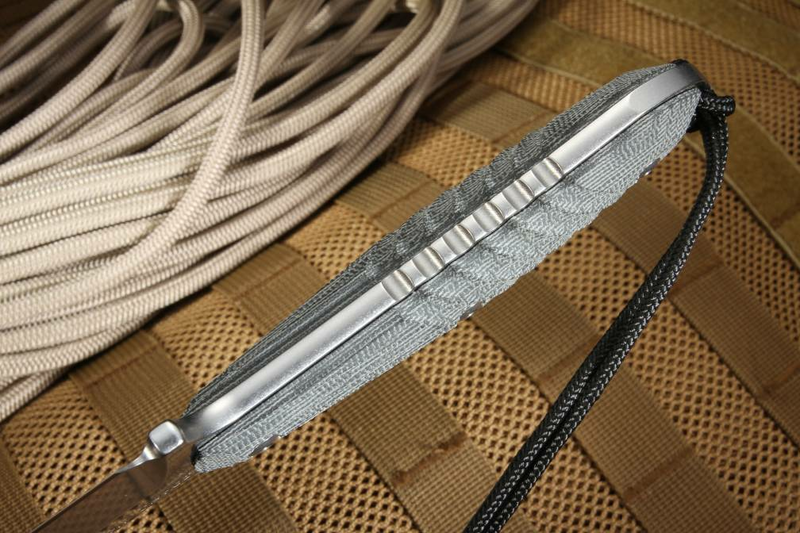 The handle is approximately 4.75" long, with six angled grooves from the center pin to the pin closest to the lanyard hole. Three additional grooves run in a straight line from the pin closest to the guard to the center pin. 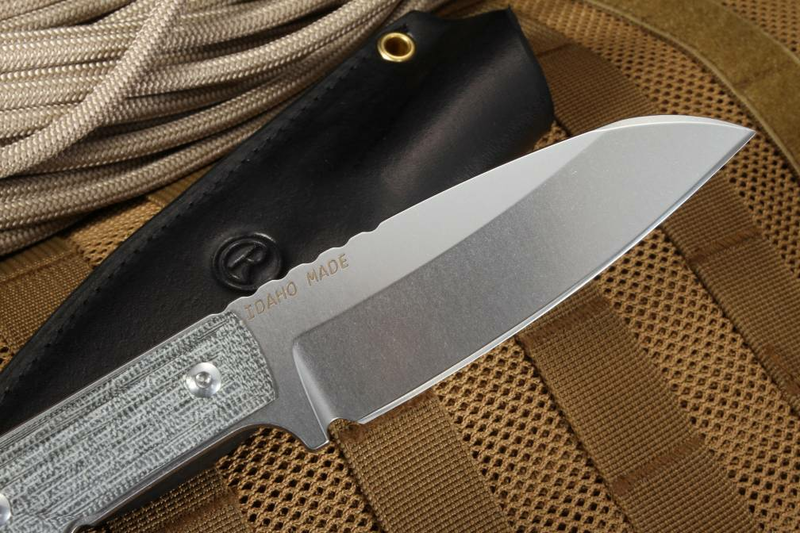 You can feel the strength and build quality in your hand thanks to the full tang construction on this fixed blade. These features will provide you with a slip-resistant grip and comfortable grip for a variety of slicing motions. SHEATH: Black high-quality leather sheath with belt loop by Gfeller Casemakers.